Blend onto the eye until the desired look has been achieved. 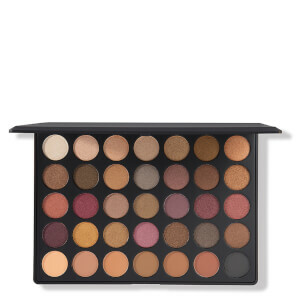 I love this eyeshadow pallet. Best purchase I've made. I love the pigmentation and the colour choices. It's so easy to blend them. 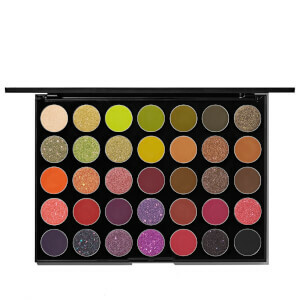 Gives a lovely and vibrant eye looks. 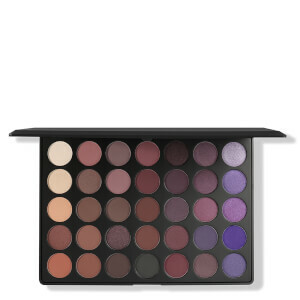 Having previously bought the fall into frost palette, I had high expectations for this product. 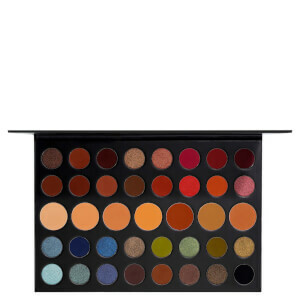 Unfortunately, while the colours look amazing in the palette, many of them let down when applied. The bold bright colours often fade regardless of how much you use and therefore they appear quite dull. Having said that the pinks and oranges are great.